Wantirna Estate. With his fascination with Victorian wine, Reg Egan established this wonderful place in 1963. This place remains a family run winery with daughter Maryann as the chief winemaker. You would not have expected to find such a beautiful winery producing top notch wines just around the corner from Glen Waverly. I was first introduced to this place when I attended a Dan Murphy’s dinner. They had the Amelia on tasting that night and I still remember how floored I was at the quality of the wine. I quickly signed on the website and awaited the annual tasting. 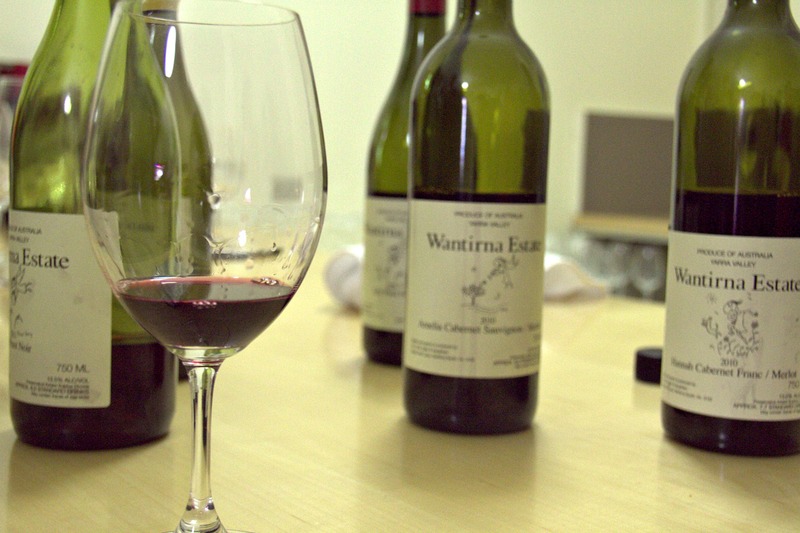 Wantirna Estate don’t do cellar door, their stock is usually swallowed up during the annual tasting whist the rest of the precious cargo is already promised to their negotiations. So….if you happened to miss this years, be on the lookout for next year!